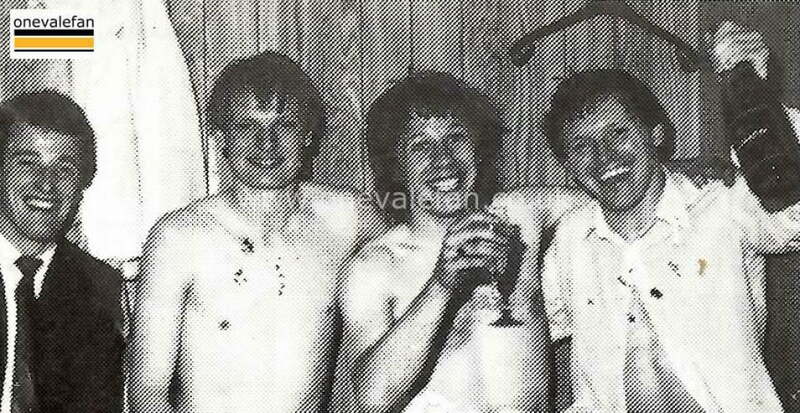 This photo shows Port Vale players celebrating their promotion to Division Three in 1983. 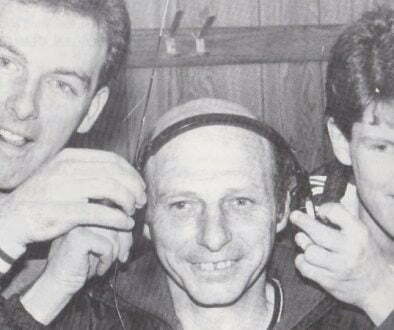 Pictured in this image are three key figures in the club’s 1982-83 promotion season. They are (from left to right) midfielder Geoff Hunter, the winger Steve Fox (RIP) and defender Colin Tartt. 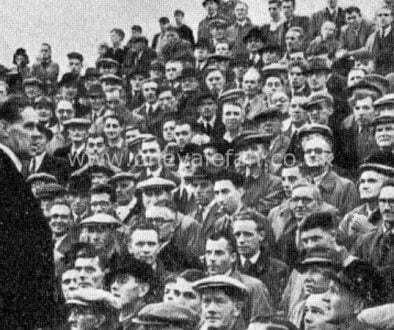 The players are pictured celebrating the club’s promotion to Divison Three in the dressing room after promotion was formally confirmed with a 2-0 win over Stockport County.